To furnish the diverse requirements of our clients in the best possible manner we are involved in offering an extensive range of CNC Milling Cutter. We are engaged in designing and manufacturing of milling cutters. We can also design and manufacture special crank shaft pin milling cutters according to the customer's specifications. Moreover, these milling cutters are appreciated by the clients for features of corrosion resistance, efficient performance & durability. 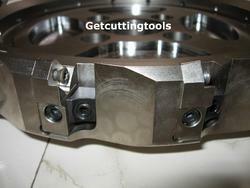 We are one of the emerging providers of CNC Milling Cutters. This product are admired for corrosion proof and high performance. 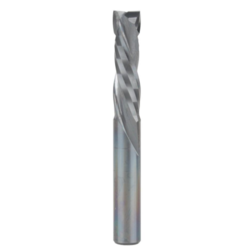 We are offering an excellent range of CNC Milling Cutters. Products we are offering are widely appreciated for their durability and minimal price range. These products are famous for amazing quality and less maintenance. We are the leading manufacturer of a wide range of CNC Milling Cutters to our customers.